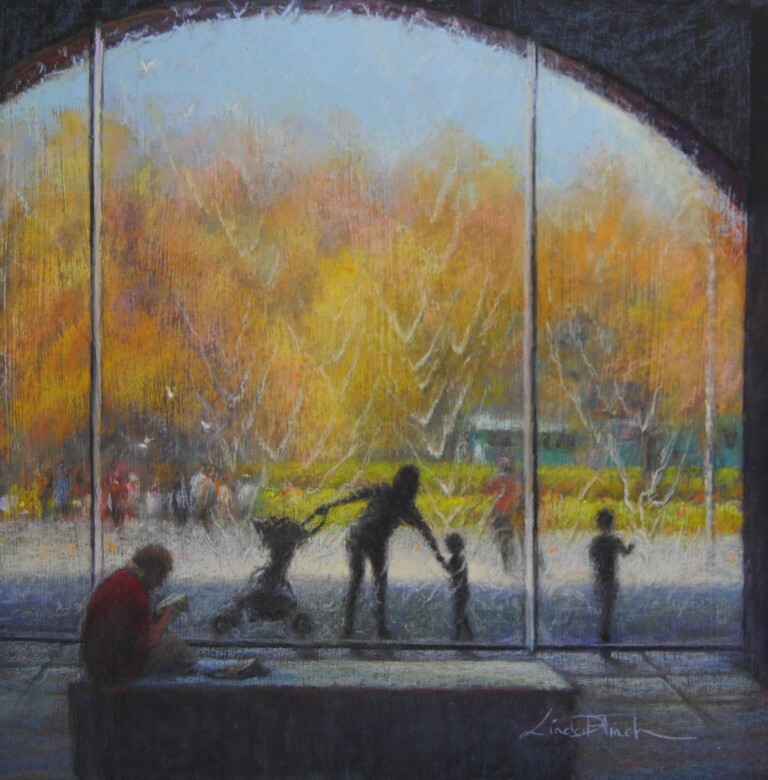 Linda Dianne Finch is a local Manningham artist. After studying graphic art in the early ’80s, Linda worked in the Graphic Design industry for many years before starting her family. 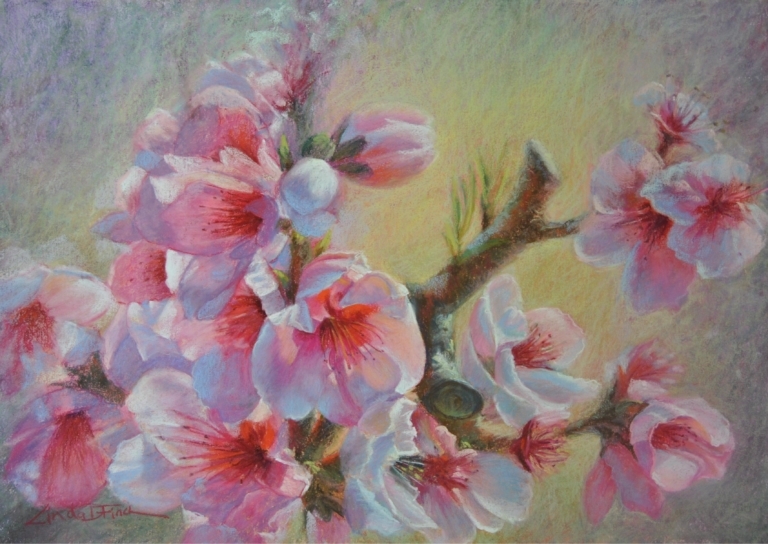 She pursued her love of art by taking up painting with pastel being her preferred medium. Over the years she has entered in many art shows, participated in group exhibitions and won various awards. 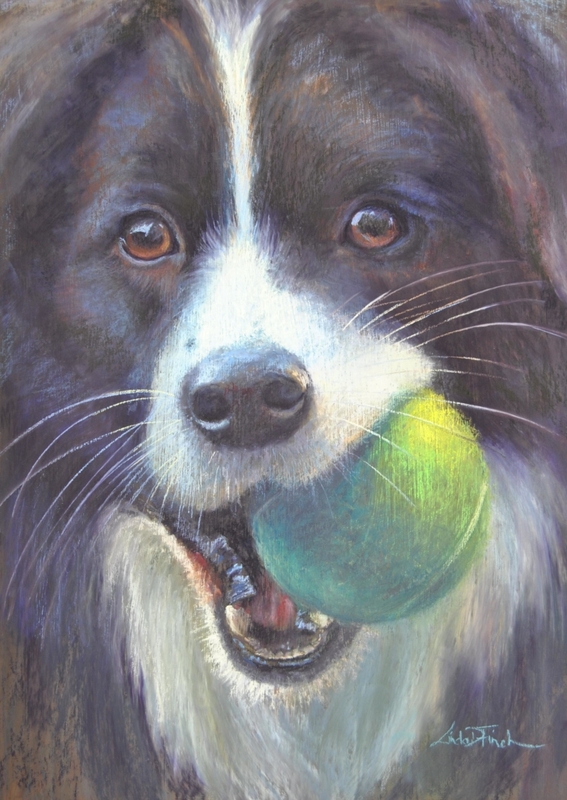 She now teaches pastel painting at the Manningham Art Centre and has paintings regularly displayed at Aumann Family Orchard Warrandyte and Ruby Tuesday Jewellery also in Warrandyte. 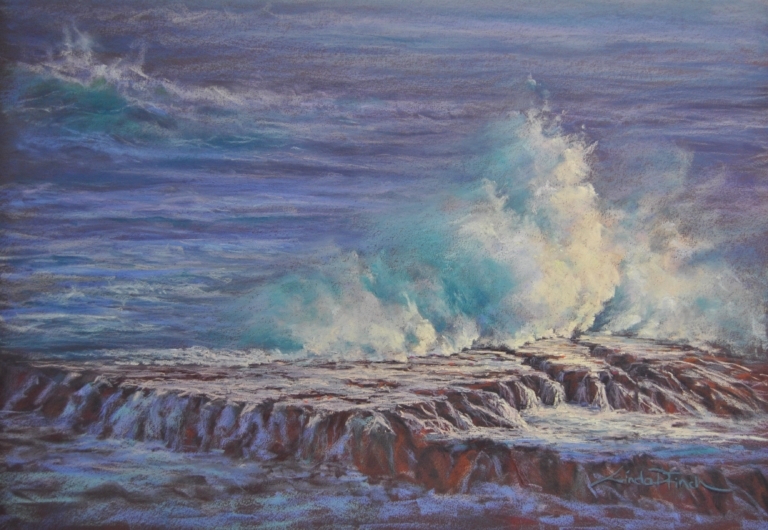 She is a member of the Warrandyte Arts Group, the Pastel Society of Victoria Australia, the Australian Guild of Realist Artists and the Pastel Pallette Group.